I always find Halloween to be such a fun time of year, here in the UK I really don’t think we make enough of it. It’s so fun! I wrote about my thoughts on celebrating Halloween here, which you can read if you missed it. One of my favourite things at Halloween is to dress up and enjoy playing make believe and getting into character, I join in with the boys too and it’s great fun (I have, as of yet, to get my husband to join in *ahem stick in the mud ahem* but I will eventually!) So with that in mind I thought I’d put together some of the coolest (and cutest) Halloween costumes that you won’t find on the highstreet. How adorable is this Lion’s costume from BooBahBlue? 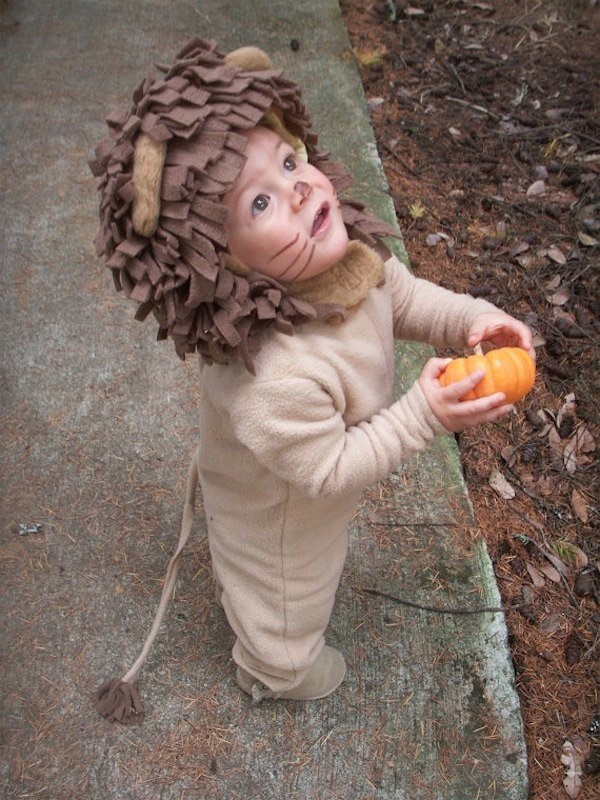 This little Lion’s costume from BooBahBlue is just so sweet! 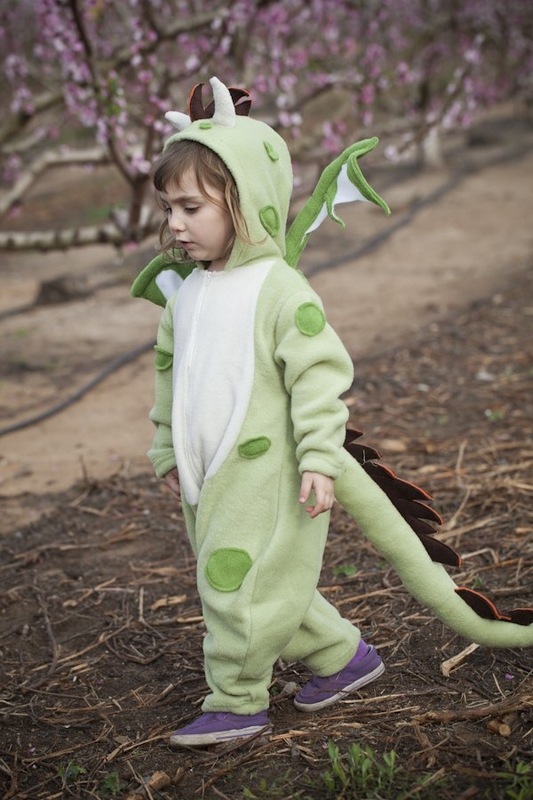 The whole thing is made from polar fleece, so nice and toasty for trick or treating in the Autumn chill, and comes as a one piece so is easy to take on and off. Again these cosy all in ones are perfect for little ones, but with Thumbelina you can choose from a larger range, and you can always keep them on as pyjamas after Halloween! I love Thumbelina, not only do they provide these adorable costumes, but you can also buy hoodies and ponchos in a ‘costume style’ with little ears etc if you don’t want to go all out! How sweet? 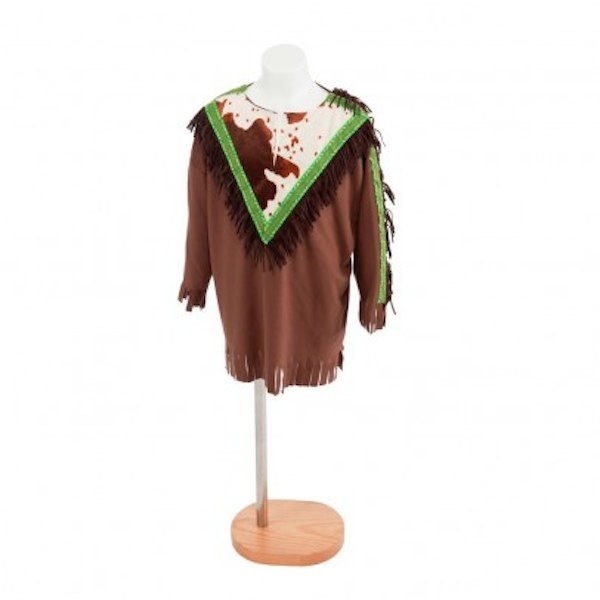 Perfect for older kids, especially those who like to play Cowboys and Indians. Barrutoys produce these fab little dress up outfits for kids (the one pictured is their Native American outfit) 6 years and up. I think quite often that age bracket is forgotten, passed over and left with outfits that are either too young or not suitable because they are too grown up. These gems are the perfect solution! Everyone loves to dress up Superheros, and this little set is no exception. 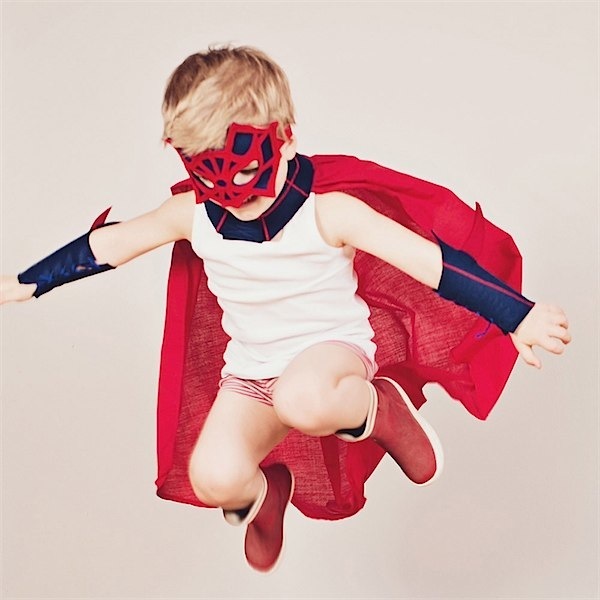 I love these superhero sets from Chamaléon, they are fab. One of my favourite things about them is that you can team anything with the cape, wrist cuffs and mask to create a totally unique hero every time. The perfect Halloween costume for those wanting something a little bit more unique and creative for their kids. 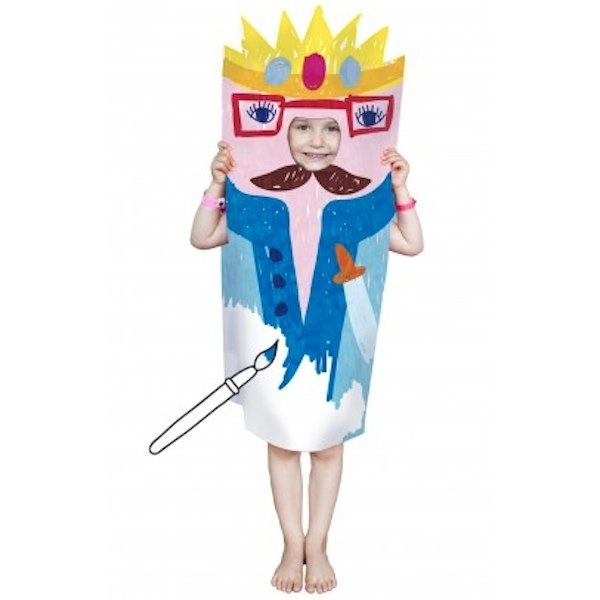 If you are looking for something slightly more creative then this customisable paper costume from OMY is the perfect Halloween treat. The sky is the limit for decorating as you can paint, glitter, marker or colour – whatever you choose. There are pre cut arm and head holes too, so no need for scissors, just decorate and go! 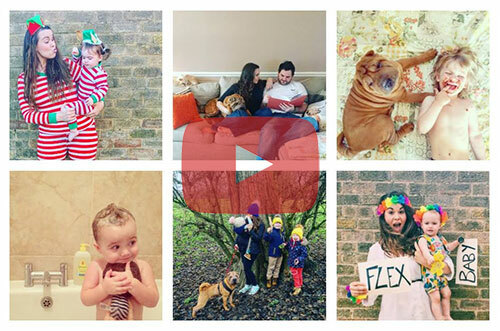 So something for everyone!  I hope you enjoy searching for your child’s dressing up box as much as I do, and try to remember that a Halloween costume doesn’t have to be just for Halloween, kids love to dress up all the time and a dress up box is a must in any household! Previous Post The Irish Fairy Door Company, a door to imagination for your kids. Next Post Horsehead by Donkey Creative… revitalising old games for new kids!